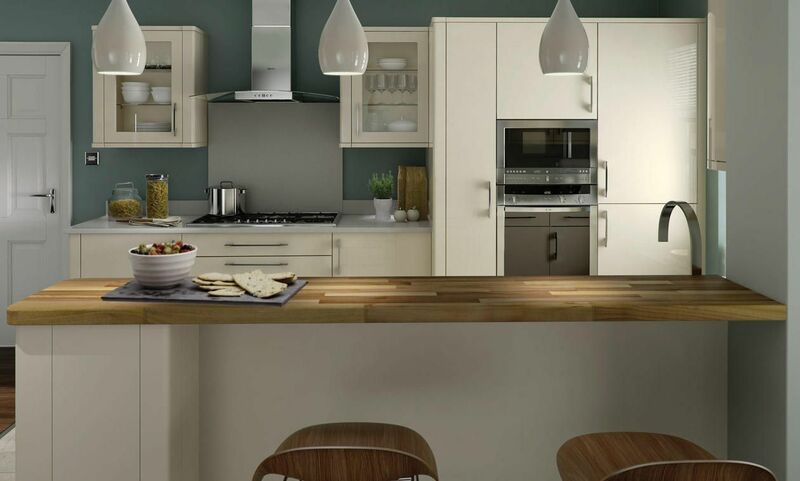 Porter is a simple slab door design that is perfect for creating a modern look. 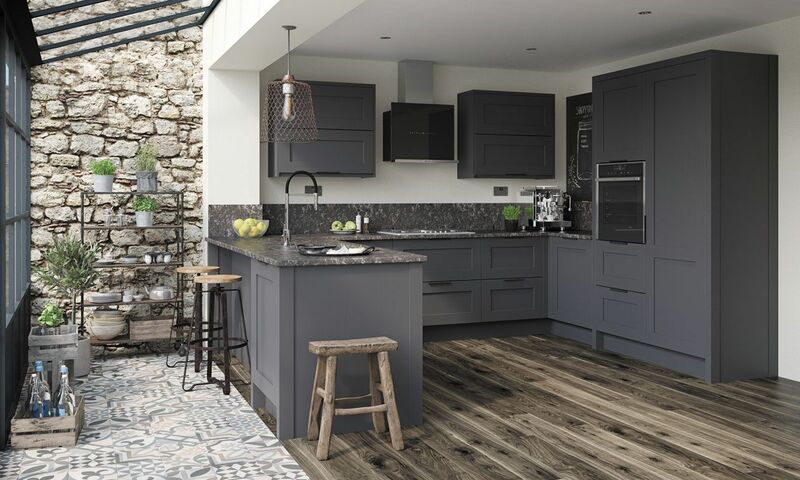 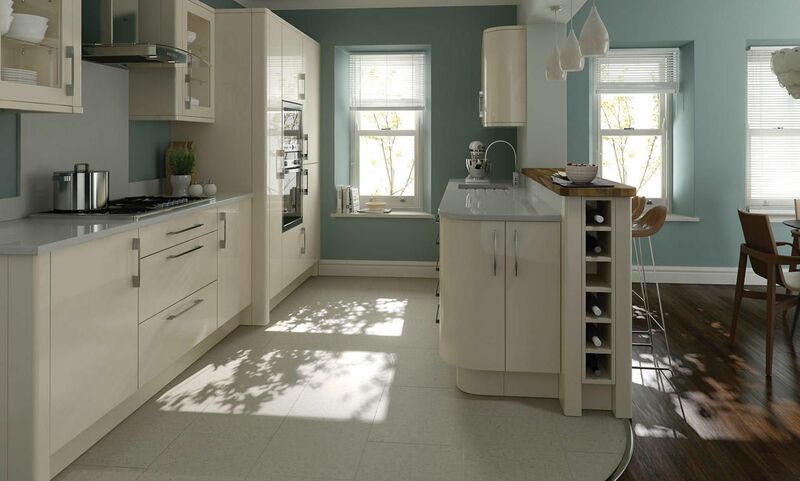 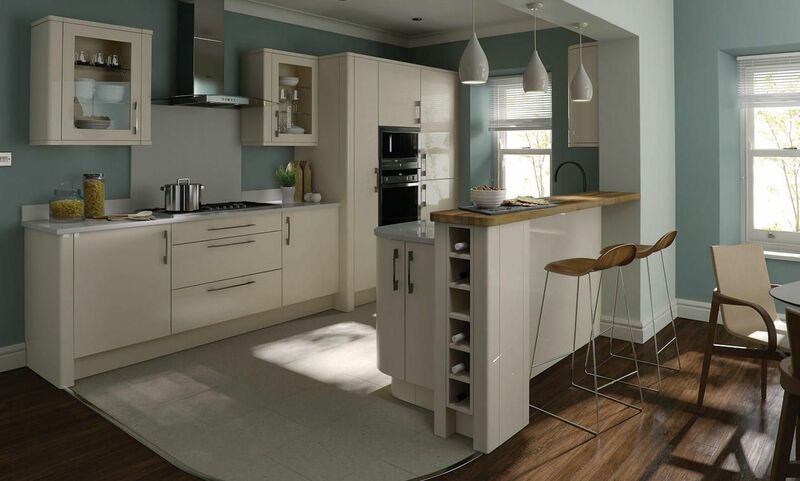 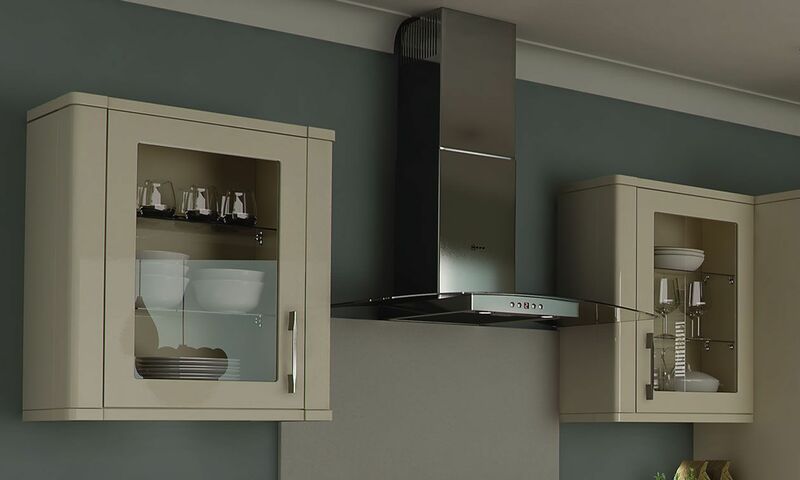 Porter's colour palette, in matt and gloss finishes, has been carefully chosen to offer a contemporary range that complements a wide range of materials and finishes. 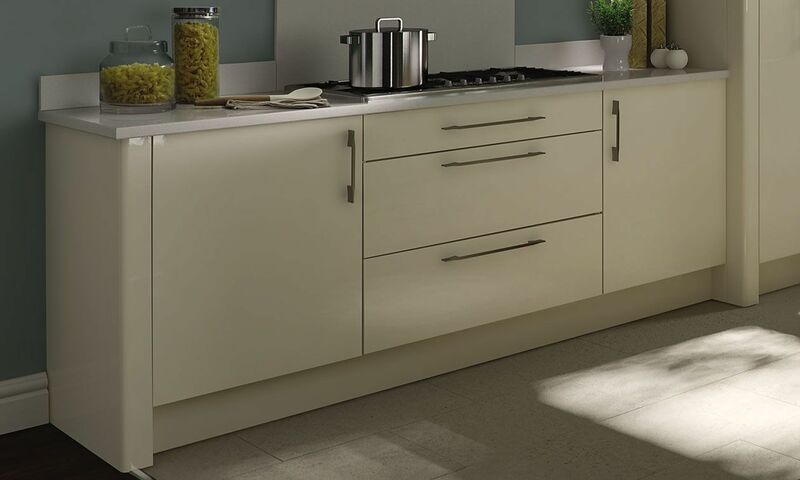 Porter's simple styling enhances the subtle warmth of the lighter colours and contrasts beautifully with the character of darker doors.